Accidents in the house? This one-hour session in your home (within our service area) will cover information on training the dog where to eliminate, setting the dog up for success to avoid accidents, proper clean-up should an accident occur, the effects of nutrition on potty-training, and how to avoid the common mistakes many owners make. 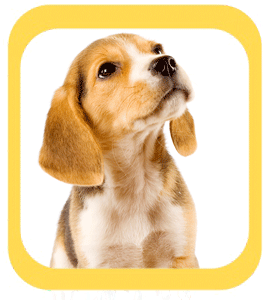 We will work with you to set up a program that is easy for you to implement and effective for housetraining your dog.